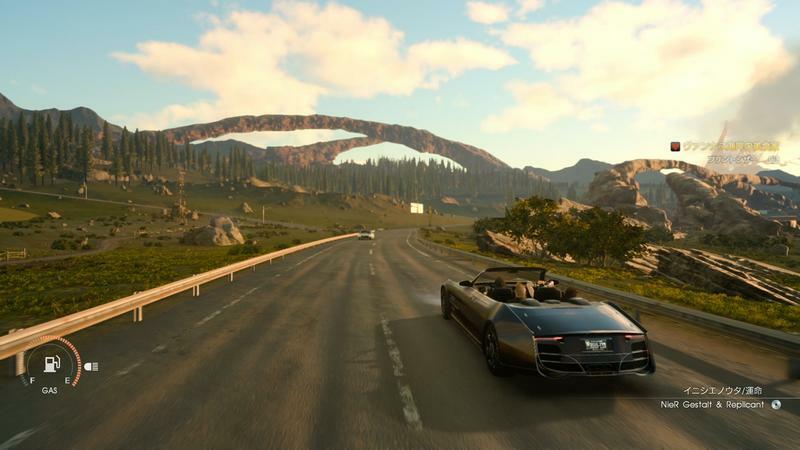 Final Fantasy XV’s Chapter 13 has become the ultimate scapegoat for all of the game’s issues. 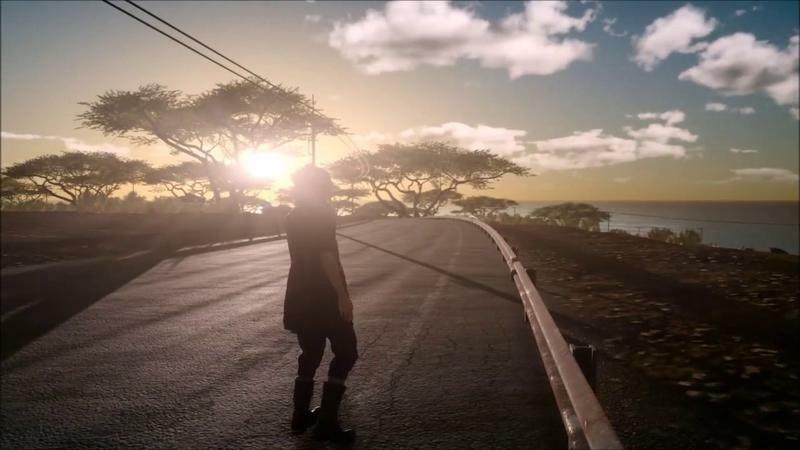 Linear, boring, broken, loaded with awful storytelling and drawn out by a severely underpowered Noctis. There are plenty of reasons to hate Chapter 13 and yet love the rest of the game. 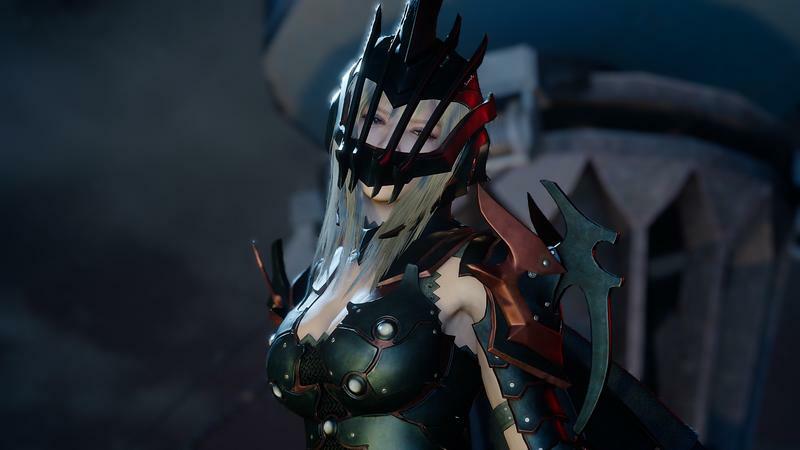 Square Enix knows of the complaints, and it is attempting to bring the section up to speed to be on par with at least the surrounding chapters. 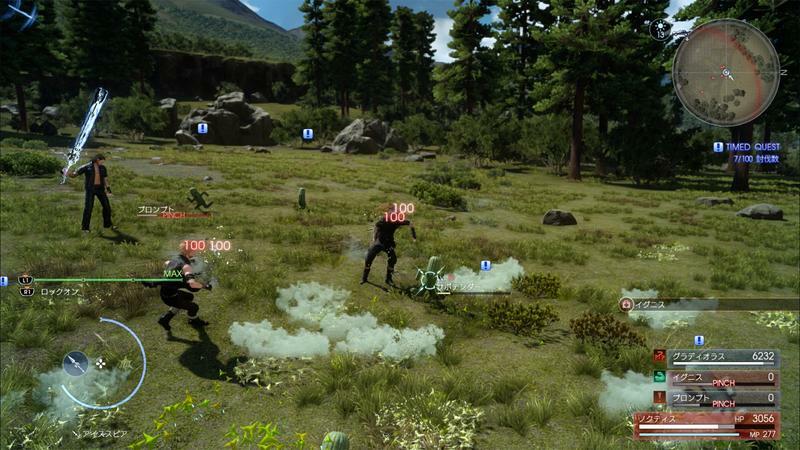 While I think it is futile to try and draw out the magic of the first half of the game in that tiny space, Producer Haruyoshi Sawatari has his ideas on how to go about doing that. 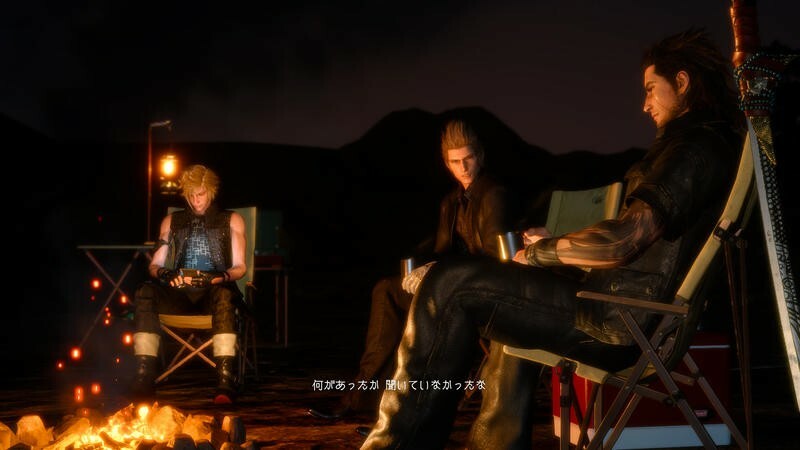 He recently laid them out with GameInformer, saying that he wants to overpower the ring magic and add new cutscenes revolving around Gladio and Ignis. 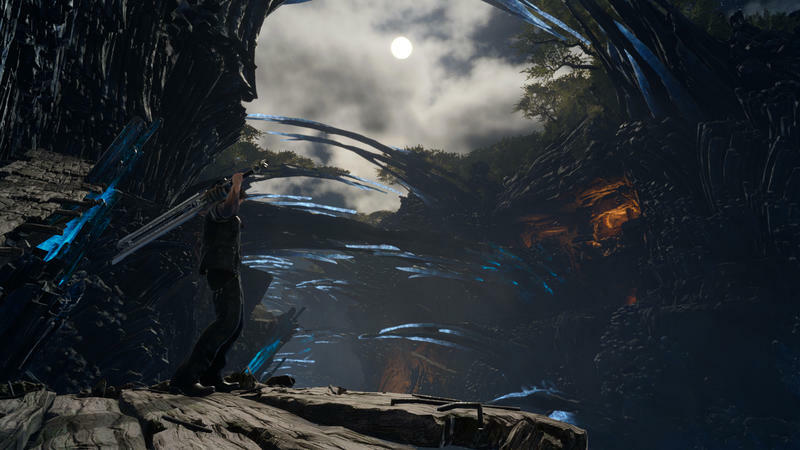 So before, obviously, it was just Noctis by himself, kind of alone without the powers of his weapon summoning abilities. 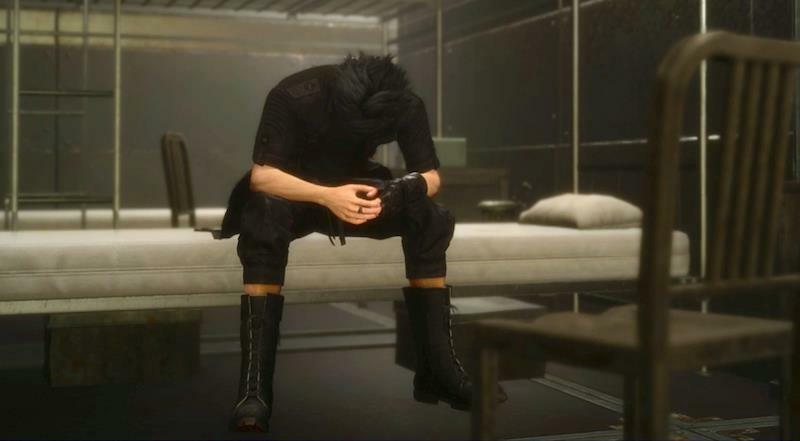 But what we’ve done for Chapter 13, is we’ve added a separate route for Gladio and Ignis after they get split off from Noctis, so you actually get to play as Gladio, and see what happened from their side of things until they reunited with Noctis. 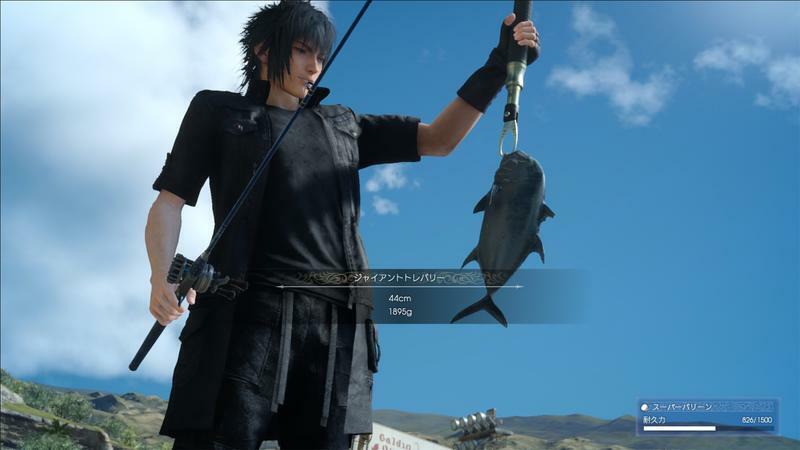 You’ll see some additional cutscenes [that] just show you what took place while Noctis was kind of on his own. 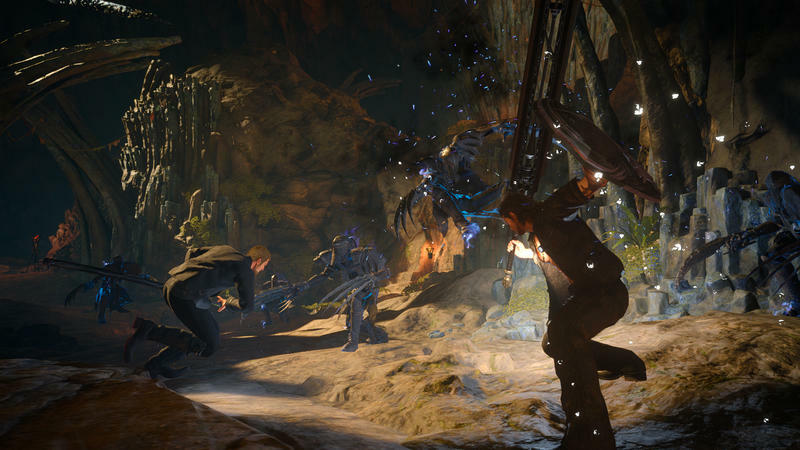 You’ll get some actual gameplay with the party of Gladio and Ignis together. 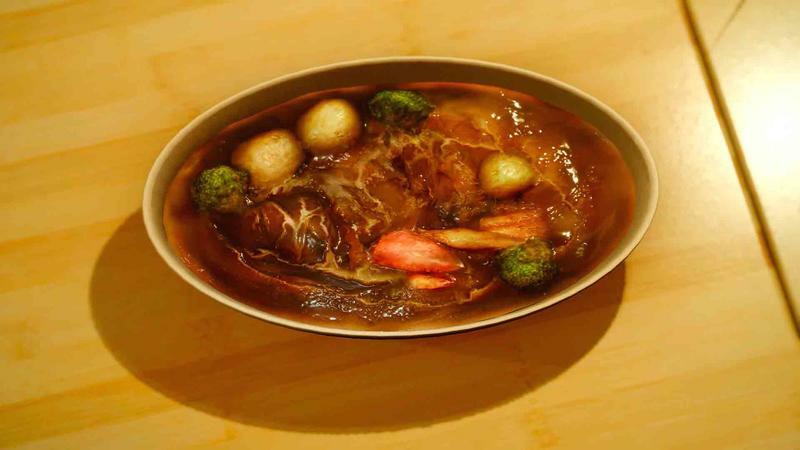 You’ll see what happened to Emperor Aldercapt and [Ravus], and where they ended up being during the whole time. These are just the supplementary scenes that were added into Chapter 13, and that’s just for Chapter 13. But aside from that, we’re overhauling the ring magic, so the three spells that you could use with the Ring of the Lucii – those are completely powerful now, like super powerful now. 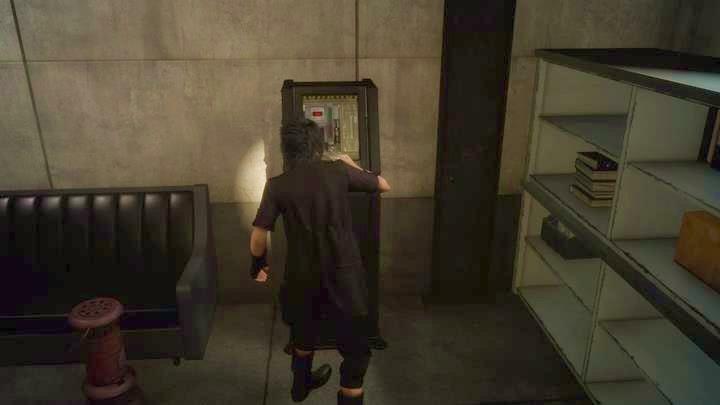 Yeah, that doesn’t fix the overly extended hallways, the cramped space, the bland base design, the awfully implemented stealth mechanics, the off-screen death of relevant characters, and Prompto’s weird, out of thin air speech about being artificially created in a lab. 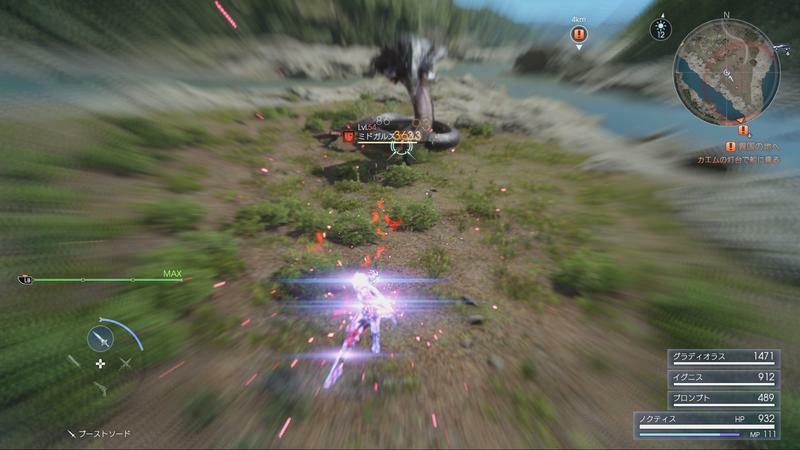 I think, Square Enix, this is just one of those times where you need to move on and accept that nothing can save this sinking ship. It’s like the Mass Effect 3 ending. We all make missteps here and there, and fixing them only creates more questions and confusion. 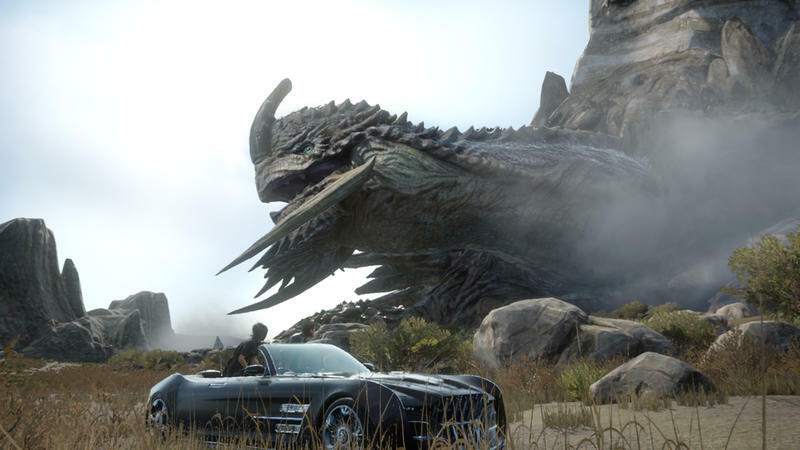 The patch is expected to release later this month with the “Episode Gladiolus” DLC.